I started using Gawkbox a couple days ago and so far I really like what it has to offer. I am glad that there are options out there that allow people to support their favorite streamers and content creators without having to spend money. Since I just started using it, I have created a contest that anyone is welcome to join in. Details are in the image. 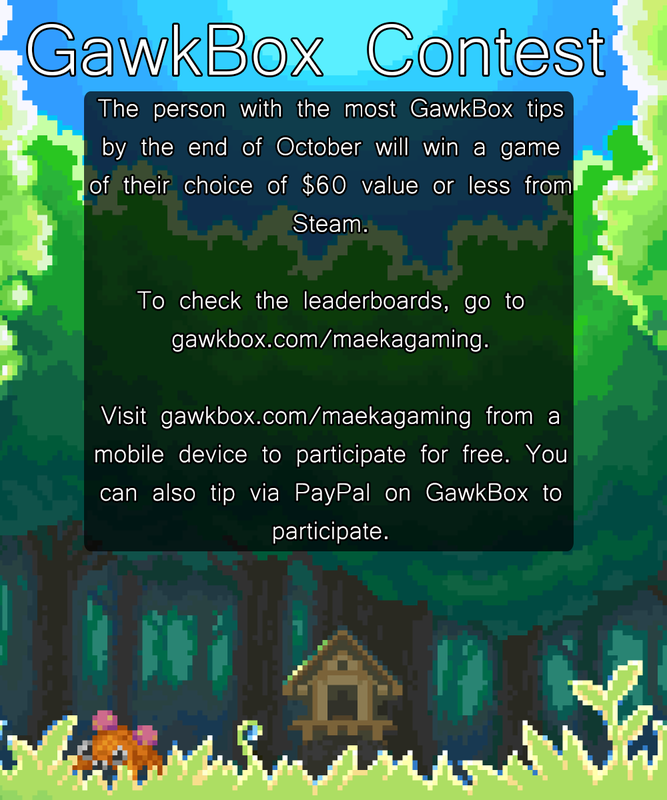 If you have any questions or concerns about Gawkbox or the contest, please let me know!